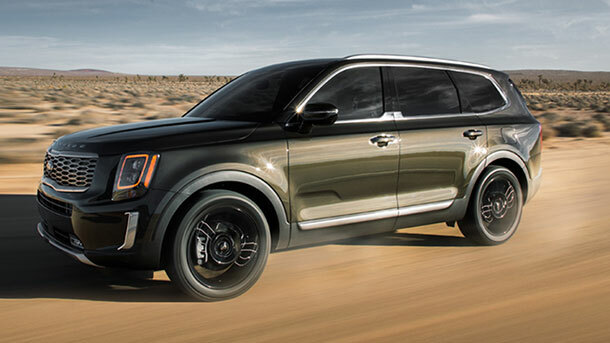 The chiseled, capable 2020 Kia Telluride is a step in a totally different direction for the popular automaker. 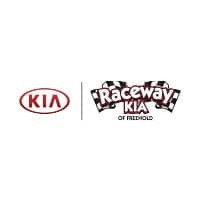 Already America’s leader in initial quality, Kia is introducing a mid-size crossover that will power into new family adventures and leave the competition in the dust. 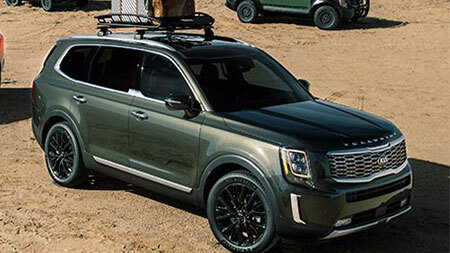 Even longtime Kia drivers, already familiar with Kia’s solid rep for quality, will be surprised at the soft-touch surfaces, premium headliner, and high-end Nappa leather seating trim in the Telluride. So, which trim model has which features? Read on to get to know this groundbreaking mid-size crossover. 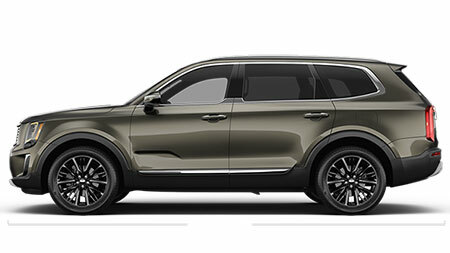 Kia’s handsome take on the beloved mid-size crossover kicks off with the entry-level Telluride LX. To say that the Telluride comes standard with every imaginable safety feature is a bit of an understatement. This mid-size crossover has thought of everything – and the best part is that you don’t have to pay extra for these potential lifesavers. Want even more style and substance? Check out the Telluride S. This mid-grade model has the Telluride’s trademark good looks, but with upgraded trim, inside and out. Besides being sportier, this trim turns up the luxury, treating you to cozy heated seats on cold days and a vitamin-D-inducing front power sunroof on warm ones. 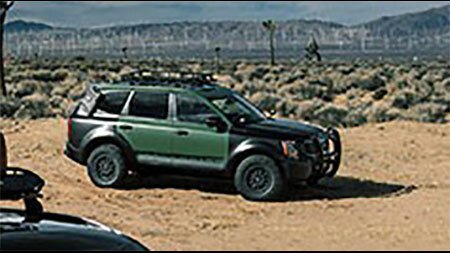 Add to the sporty S features with even greater luxury and high-tech convenience in the Telluride EX. The highway driving assist technology will actively steer you down a busy highway – this system can actually switch lanes and overtake slower traffic, all on its own. You’ll never experience another harried ride through rush-hour traffic. 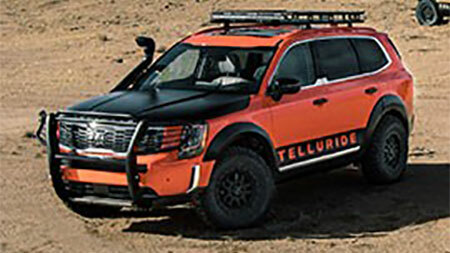 The Telluride SX is undeniably posh, with a vibe perhaps matched only by much higher priced luxury crossovers. The interior is tricked out in every way possible, from leather interior to upgraded tech to the dual sunroofs that make this roomy cabin seem even more cavernous than before.